It doesn’t take much to restore one’s faith in humanity. Sometimes, all it takes is to hear of random acts of selflessness. When it really comes down to it, most people are decent. So let us draw you to the South Australia province for a story of a recent big Australian lottery winner. Claiming an incredible $40m AUD (£21.7m), the unnamed man who chose to maintain his anonymity was more than willing to share his newfound wealth. The single winner of the incredible prize, the winning numbers were 7, 5, 13, 4, 2, 14 and 11. The Powerball number was 14. This rare occurrence saw all numbers at 14 or lower. It took several checks of the ticket to realise he had won big. While the soon to be big Australian lottery winner checked, he felt confused. So he passed the ticket to his wife for a second set of eyes. But he was a winner and contacted Powerball HQ immediately. But his immediate thoughts did not turn to holidays or cars. At the reveal event and interview, he simply said “family first”. We do know the family are pillars of the local community, always involved in local events. So therefore it should not come as any great surprise that is precisely where some of the money will go. 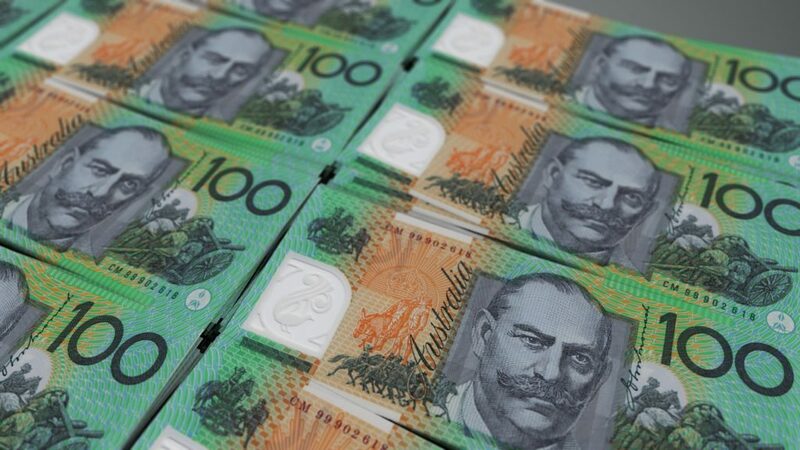 The Australian lottery confirmed that it was the largest lottery jackpot in a decade for that particular game. As for the unusual low numbers, this is one of those rare instances where choosing birth dates paid off. It’s not normally recommended because it limits your number pool, but every so often it works. All of the numbers were birth dates of his largely family. Thanks to the good fortune, they will give something back to the community. We wish them luck!